Located less than seven miles from downtown, we are one of the most popular inexpensive private party venues in Houston TX. At Azul Reception Hall we are committed to offer you inexpensive private party venues or hall for hosting holiday party venues and Christmas Party venues in Houston TX, so that the memories created are cherish able for a lifetime. 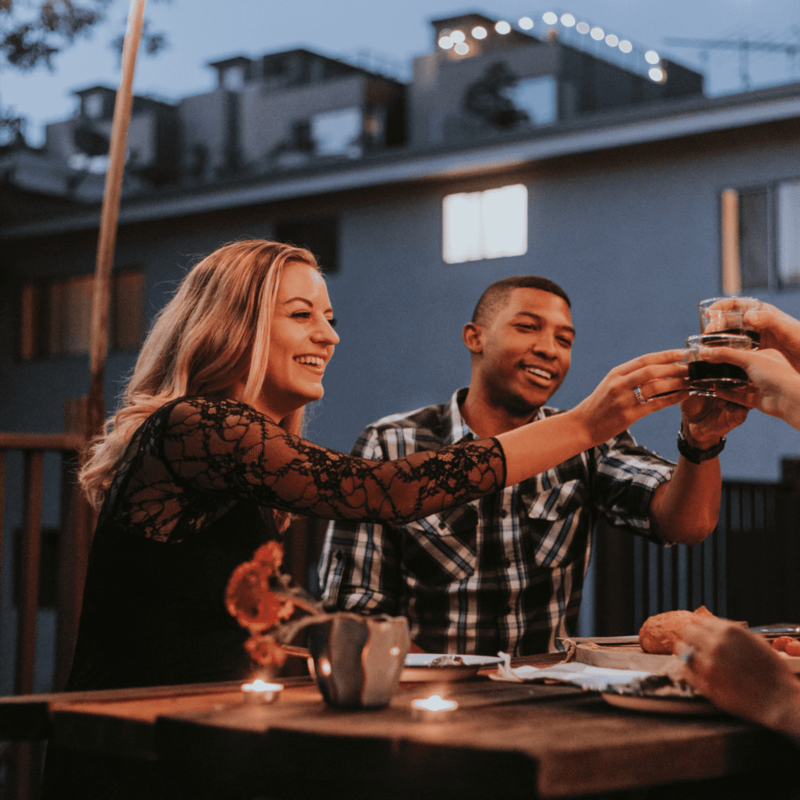 When you plan or looking for a holiday party venues, Christmas Party venues and private party venues in Houston TX with a select group of friends or colleagues we serve as your perfect partner. Having organized hundreds of parties to match the taste and needs of our customers we would leave no stone upturned to make the private party venue special. Be it a quinceanera, birthday, graduation, retirement, anniversary, holiday party or Christmas Party, we can create the perfect show. Turn on the dance floor lights and dance the night away! The atmosphere will be electrified all night as we are always on hand to entertain and you and your guests. Our party event planners would chalk out every detail of the party to ensure you are completely soaked in fun and entertainment on the day of the party at the private party venues. Don’t worry about the budget we will offer you the best deal for your money. All decorations and arrangements for the event would be taken care of. You will love the hall accommodations of our private party venues, holiday party venue as well as the multi-course meal. We can serve delicacies from around the world including South American, Italian, Chinese, Mexican and Asian cuisines. We offer BYOB so you can bring your favorite bottle and leave the rest up to us. Along with this we also serve tea, coffee, juice as well as soft drinks. So make your event one of the most memorable and grand affairs of your life by selecting proper holiday party halls in Houston, TX. Our party halls are spacious and designed in a quite artistic way such that whenever such halls are hired and decorated, it gives you an elegant and aristocratic feeling and leaves a mark on the impression of your guests. Our party planners make sure that everything is done smoothly in your event, starting from decoration to welcoming your guests and solving issues tactfully if arises. 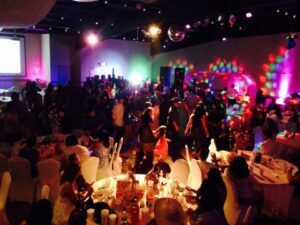 Therefore you can be rest assured and relax once you hire our Private party halls in Houston, TX. All facilities that you can get in our halls are exceptional & make you impressed as well. If you choose any of our reception halls, you will be able to make your parties successful with maximum comfort. To know more features & facilities of our halls, visit our website or call us at 713.867.8900.